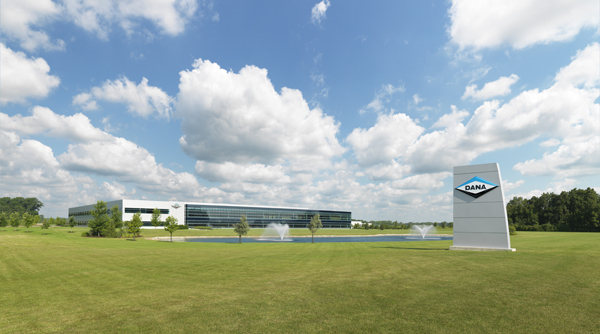 GLASER has made its name as a specialist in gaskets and today enjoys an excellent reputation worldwide. 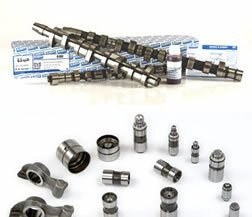 The Spanish company, with its headquarters in Zaragoza, supplies the gaskets, seals & bolts throughout the world. Glaser gaskets are on the road in millions of vehicles every day as the standard OEM part or as an aftermarket replacement. Glaser is owned by the DANA corporation which also owns Victor Reinz. You may often find Victor Reinz parts in Glaser sets and vice versa. 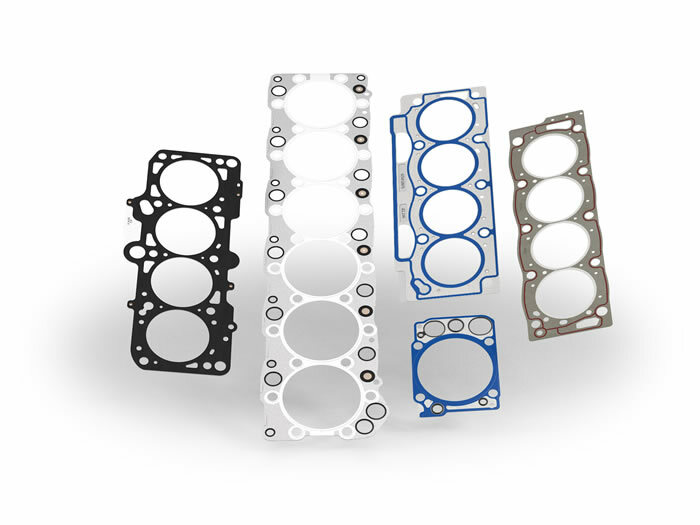 Glaser have a comprehensive range of gaskets for all types of car and light commercial vehicles for Asian and European engines. 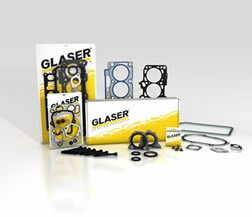 Are Glaser Gaskets Any Good? Glaser gaskets are used widely across the UK and Europe. 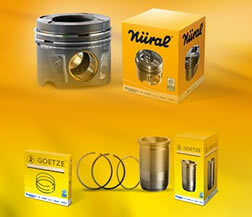 They are owned by Dana who also holds Victor Reinz gaskets in Germany. 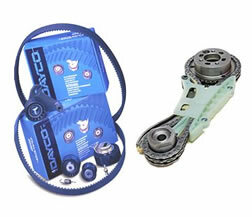 They have the same quality control and often share parts between Glaser & Victor Reinz sets. 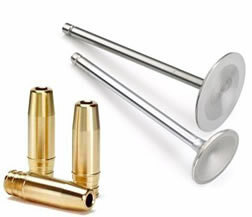 Glaser head bolts are made by the same bolt supplier as Glaser and are exactly the same. 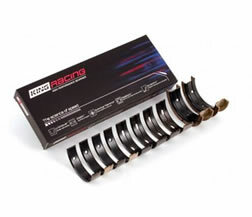 OEM's like Peugeot, Renault etc use Glaser gaskets to manufacture their new cars. 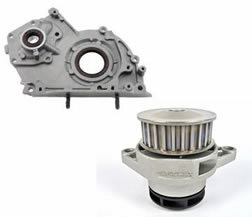 Glaser products go through rigorous testing before they are released for sale.